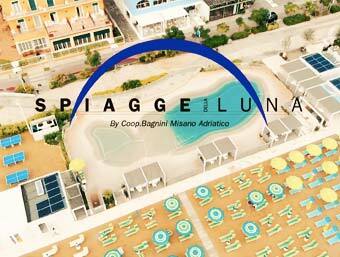 IT IS SEA-TIME UP TO THE SPIAGGE DELLA LUNA! Sea, fine sand and blue sky! 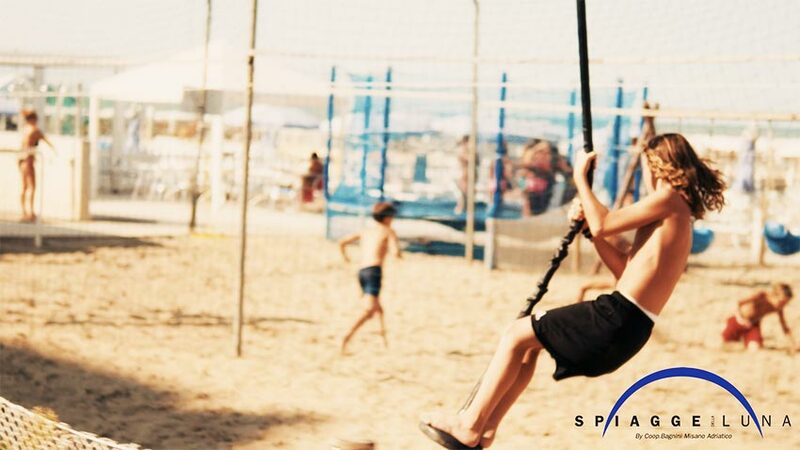 The fine sand, the shallow waters, and a gently sloping sea safe for your children, declared several times Blue Flag, are the ideal settings for your holiday with your family, as a couple or with friends! 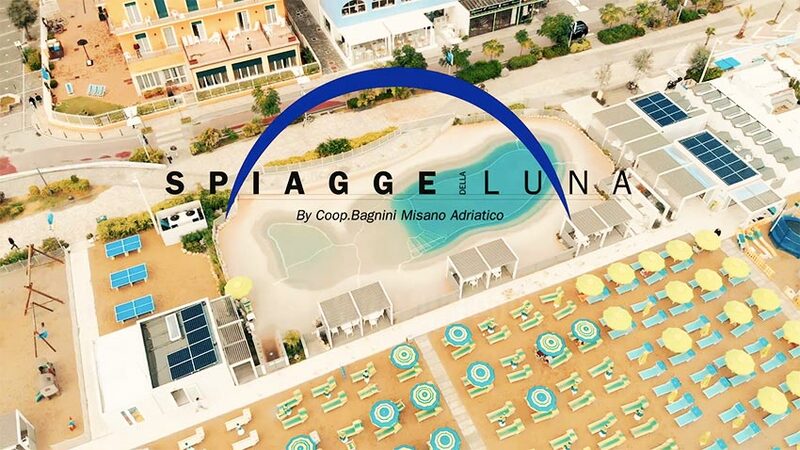 For your All Inclusive holiday without thoughts, Massimo is waiting for you at the Spiagge della Luna, equipped, organized and with lots of activities and games. 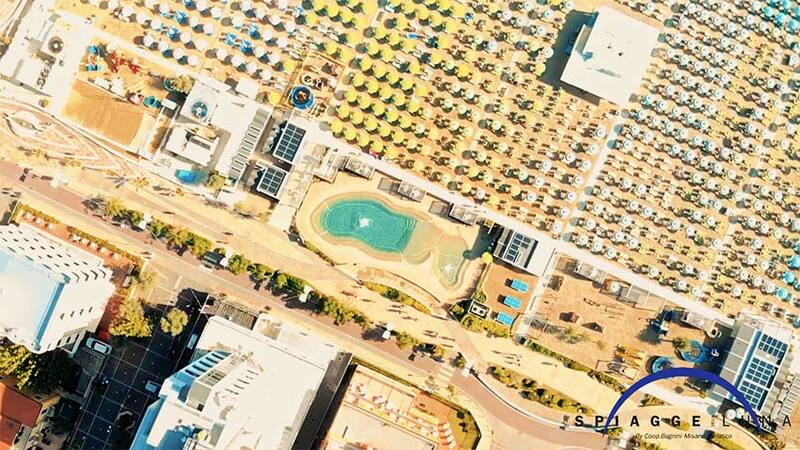 From summer 2018 our beach will change look !! 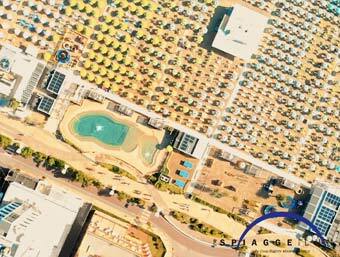 A bio-design pool will be created with a 250 sqm water mirror with whirlpool and water games. 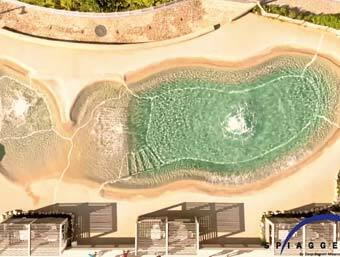 There will also be a pool for children !! 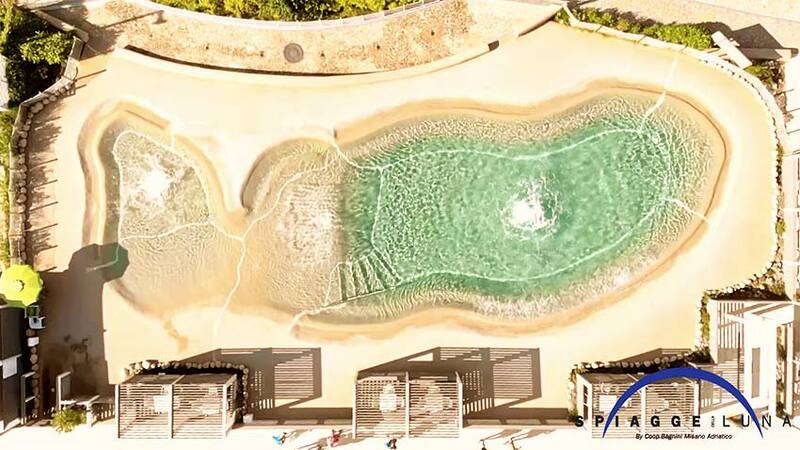 The entrance to the pool will be reserved for beach guests only, will have a daily cost of € 3.00 per person, will be free for children under 3 years of age. 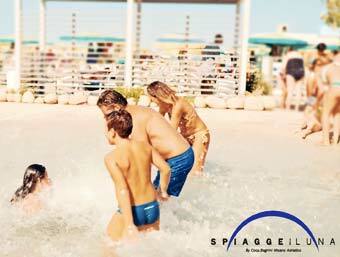 If you have a 4-legged friend, he will be welcome too on the beach at Spiagge della Luna! 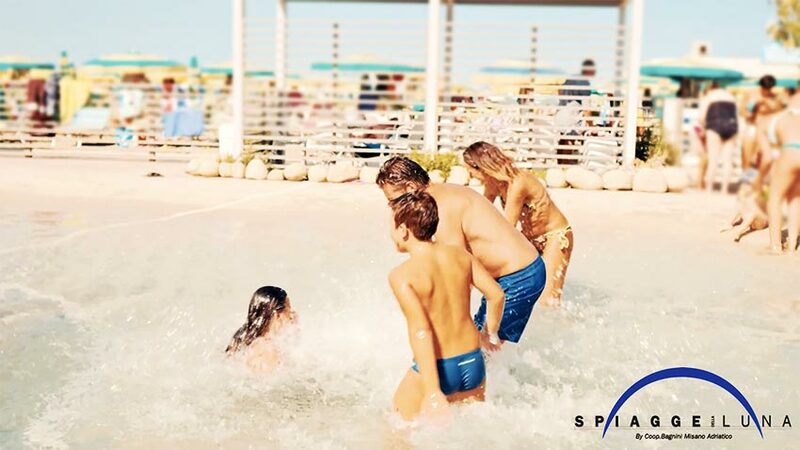 Enjoy the benefits of the sea for you and for your children… many advantages united with a unique holiday on the seaside!